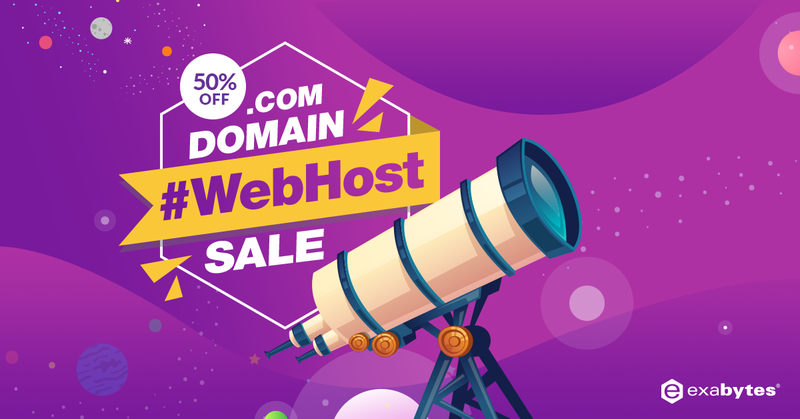 Domain discount up to 50%, Web Hosting discount up to 30%, VPS discount up to 46%, Server discount up to 69%! .COM domain is selling at $6.90 after discount! Hi, Thank You. Hope that you're happy with our service.